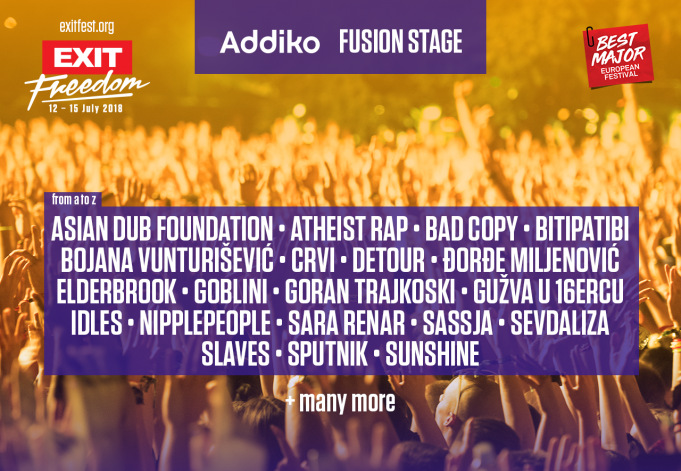 Exit festival in Serbia going into it 20th edition.  After 15 years of brilliance they are kinda lagging behind with the rest of a festivals but electric music and small punk/rock/metal bands are still amazing year to year. This year's edition is going to take place on the 4-7th july. It gets awards regularly and I fully agree with them cause the atmosphere is amazing and the setting in the old castle with small stages everywhere is stunning. Tickets going on sale this week with the first headliner announcement which I think is The Cure. Stay with us from 11am CET as one of the greatest alter-rock bands of all time is set to play Serbia for the first time ever! "😎"
Probably Cure, but who knows, maybe Smashing Pumpkins? Hard to see it being anybody else than The Cure, but Exit does tend to announce some random unexpected acts instead of speculated ones, so i guess we will have to wait and see. There's a rumor they will be in Romania during this tour so it seems plausible. With The Cure confirmed, am tempted to make this my Glastonbury substitute. Have wanted to got for years, though my wife may not be super-enamoured by all the dance music on offer! I read there are 20 stages, is there plenty of other stuff to see/do? And is it all super-late nights into the early morning? Yeah ta, I've been to quite a few European fests, so am familiar with the hours generally! Just trying to work out if my wife will go for the super late nights. How hot does it get then? I thought I read average temps were around 30 then. Would you recommended travelling over then? Are there good enough non-dance bands to watch on the smaller stages? Other general stuff sounds good. It seems that new announcement for Exit 2019 will come tomorrow. Just got some info from the guy from Exit festival, a bit confusing because there is no information on social networking websites.